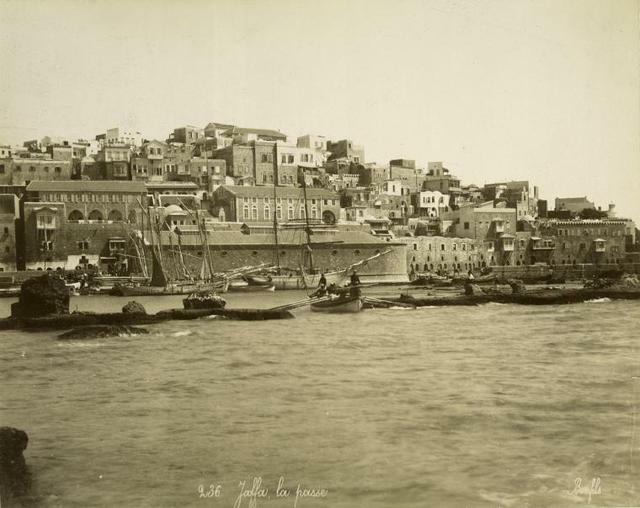 Photographer Philip Bonfis worked in the Holy Land from 1886 to 1893., photographer Zangaki filmed in 1892. Also during the tour there will be a unique opportunity to visit the Latrun Monastery of the Virgin, founded in 1890 by the monastic order of trappist silence. The monastery is famous to this day with its wines produced from vineyards in the vicinity of the monastery, olives and olive oil and many other products produced by the monks of the monastery. In the store at the monastery there is an opportunity to purchase products of the monastery.